We are less than a month away from the start of the 2015 Permaculture Design Course, a 7 weekend immersion that runs through April, and we want to give a HUGE THANK YOU to all of those who have supported Green Triangle in helping to make this happen! 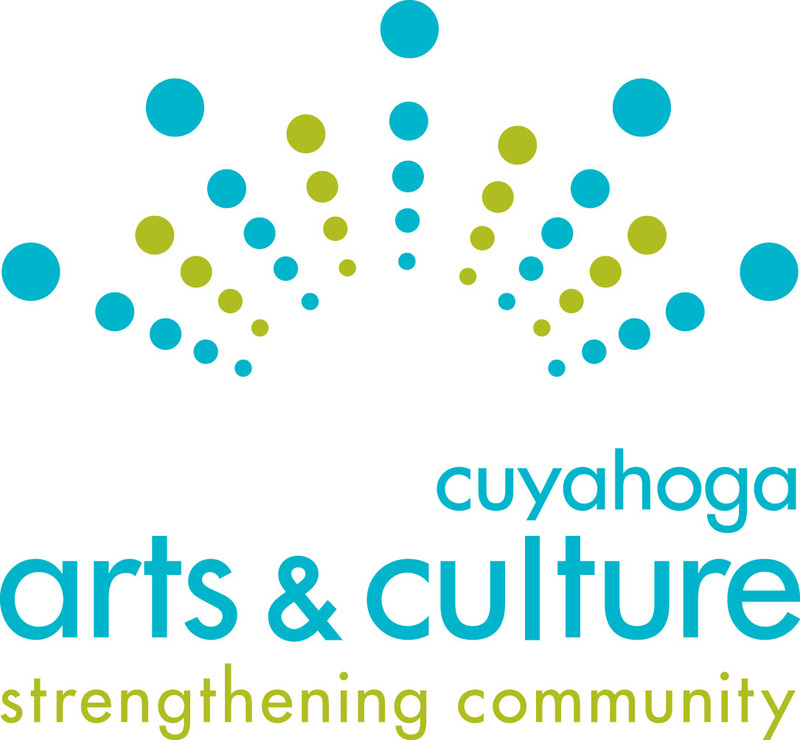 A special shout out to Neighborhood Connections, and Cuyahoga Arts & Culture! Please, take a moment to check out the link below, and support them for supporting us. Thank you!